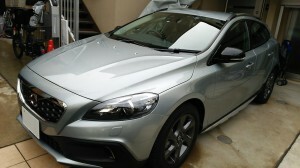 The movie shows my car which was applied Pika Pika Rain PREMIUM 1year and 3 months ago. After washing, drying and checking the water repellency. I had been interested in car ceramic coating, but I used to do car caring with cheap coating every time before because car detailers were expensive. I feel the attraction which I can do real ceramic coating be myself, and then I bought it. The application is easy if your do the preparation properly. Moreover, I think that Pika Pika Rain is the only DIY product which can last many years. Actually, I applied it to my car 1 and 3 months ago, but the gloss still keep with a high level now. Also I used to trouble with removing bugs on the front bumper and removing the oil around the fender. Now, I was relieved these works! but I think it is easy due to its durability. My car was manufactured 16 years ago, but when I told someone the model year, they were very surprised. but at taht time, nobody applied around me, so I hesitated to buy it. However, my choice was correct. I’m going to keep using Pika Pika Rain Ceramic Coating. 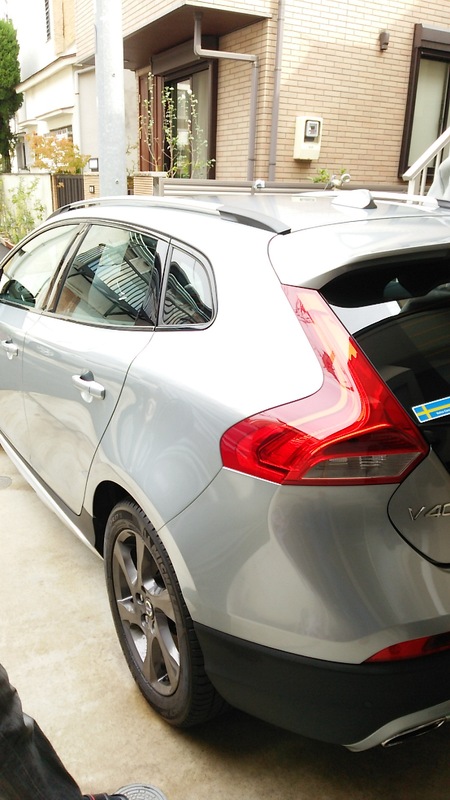 I used to ask a car detailing shop to apply glass coating and it cost about USD600. Gloss after Hyper Pika Pika Rain is brilliant. Scenery around my car is reflected in the car body like a mirror. I look forward to next car wash.